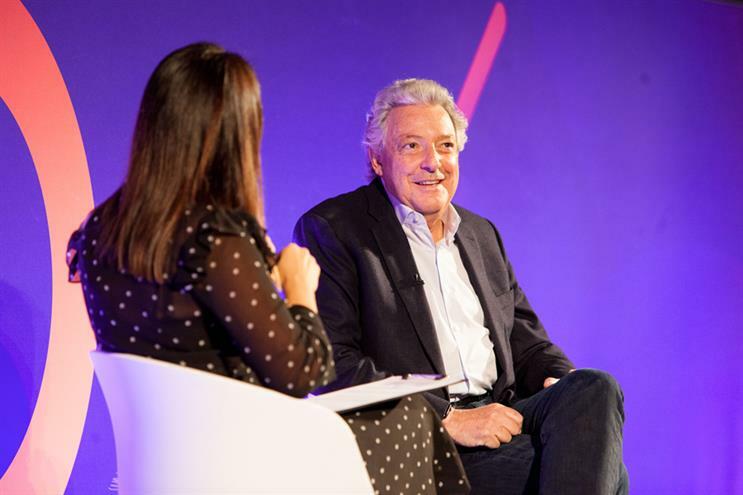 Interpublic Group chairman and chief executive told Advertising Week Europe how he managed to turn an "all white, all male" company into one with 54% female leadership. When Michael Roth first took the helm of IPG in 2005, he held a meeting with the group's agency chief executives – who were all white males. "I was on the board of directors of the company and they asked me to come in and reshape and transform IPG. At that meeting, I said, this is one problem with this company. The world doesn’t look like that. We need to change," Roth told his onstage interviewer Cosmopolitan editor-in-chief Farrah Storr. This decision he made was rejected by the company, and indeed, by the industry at large. "I was regarded as an outsider. A tax attorney. Most people started with the assumption that I wouldn’t know anything about the business: 'You’re just a suit coming from the board to run the company'," he said. So Roth did what he had to do to drive the change through the company. "First of all, I’m a capitalist pig. I’ll put that on the table. It’s clear to me that financial motivation in this industry, in particular, was driving the bus. The clearest way to change it is to set financial objectives and hold people accountable," Roth said. So he made driving diversity a high focus KPI and tied it directly to leadership bonuses. In the first few years, he ensured that the goals were attainable. Yet most of the agency heads didn't take this goal at all seriously and one in particular "didn't even come close" to meeting those goals. "I penalised him $150,000 (£107,050) and he called me up, very irate, and very rude. Like a child, he threatened to leave and take his clients with him. I told him it's simple, stay and do better, or leave. He chose to stay and was the top performer the subsequent year in terms of his diversity and inclusion goals," Roth said. While some may call this an exercise in box-ticking and quotas, Roth insists that if you look you can and will hire the right people for the job who are women, of colour, or both. "And it is a business imperative, particularly for the marketing communications business where our job is to connect clients with consumers. If we absolutely do not represent the consumer... we cannot meet the perception that we are adding value," Roth said.